Even though Windows 10 is the major innovation of Windows OS series, it gives error while upgrading from previous version. When users attempt to upgrade Windows 10 from Windows 7, 8, 8.1, Vista, XP then users are halted by many issues. In this article, I will elaborate problems that encounters during upgrade or installation process & the possible fixes for Windows 10. Many a time users encounter different types of error codes during upgrading or installation process of Windows 10. These error codes occur when the following conditions are true driver/software is not compatible with Window 10 upgrade, computer has been restarted accidentally during installation, file required for windows update got damaged or there is no required updates on the system. In such situation you can do things like uninstall any unnecessary software, unplug any hardware device that is not required, or install all updates before starting the upgrading process. Disk space can create problems when windows 10 upgrade from vista, windows 7 or below versions. Since Windows 10 needs lots of space on a hard disk in comparison with earlier versions of Windows so make sure a drive in which windows 10 is to be installed has minimum required free disk space i.e. 16 GB for 32 bit and 20 GB for 64 bit OS or else you will be prevented from being carried out the migration. Upgrading process can be interrupted when you are upgrading 64 bit of Windows 10 from 32 bit version of Windows. In order to get 64 bit version, users need to restart and boot from installation media and must select custom install. Windows 8, 7, vista to 10 upgrade problems can arise due to security utilities such as antivirus, firewall etc. Disable all of them before attempting to upgrade Windows 10 so as to get rid of upgrade errors. 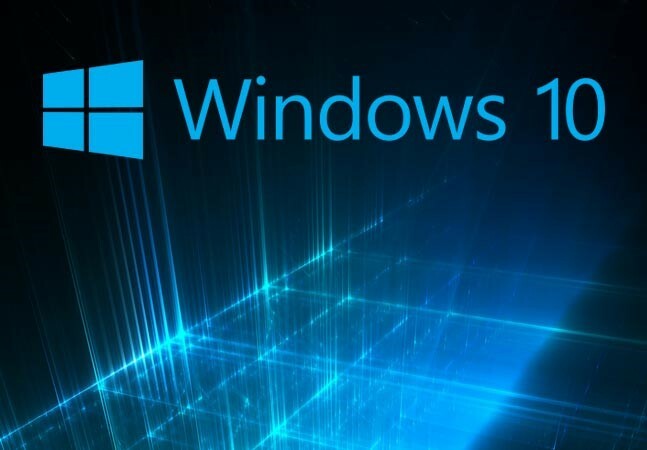 Moreover, Windows 10 migration issues can occur if your computer has corrupt system files, these damaged files will not allow the setup to continue upgrade process. Another common cause that halts Windows 10 installation process is damaged installation media. A bootable USB or DVD that have been created using media creation tool can forestall you from installing Windows 10. DVD installation media can become damaged by downloading corrupt .ISO file. So you had better verify .ISO file for creating an installation media. Suppose you are installing Windows 10 using DVD or bootable USB which is damaged, in this condition you will be compelled to create installation media from media creation tool over and over again as well as you will be forced to install Windows 10 many times. Besides, in this scenario every time the previous version of Windows OS gets restored first. All these circumstances that leads to Windows 10 upgrade or installation fail will certainly corrupt your hard disk. Hence, data could be lost. If you are one of them who have lost their valuable data during upgrading Windows 10 from Windows 8, 7 or below versions then you must go for a windows data recovery tool to get the lost data back.